HomeFront Page PostsSummer Fun Spotlight: Rogers Aquatics Center’s half-price sale May 12-28th! Summer Fun Spotlight: Rogers Aquatics Center’s half-price sale May 12-28th! 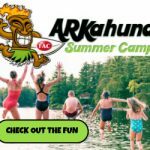 Editor’s note: The Rogers Aquatics Center is a paid sponsor in the featured section of our 2018 Northwest Arkansas Summer Camps & Activities Guide. This story offers additional information about the aquatics center’s fun features as well as contact info. 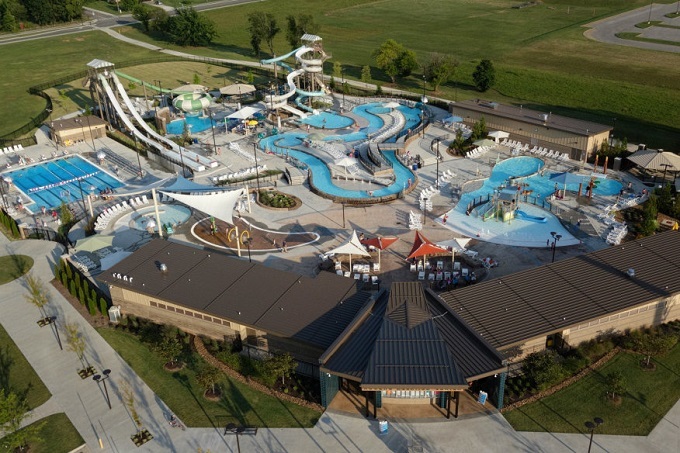 Summer fun in NWA: The Rogers Aquatics Center which offers 3 acres of splashy fun, will open for the 2018 Season on Saturday, May 26th, at 11 a.m. Have fun hanging out with the kids until 7 p.m. that night. Hours for Sunday (May 27th) are noon to 6 p.m. and 11-7 on Monday, May 28th. The Aquatics Center will be closed Tuesday and Wednesday May 29th & 30th because the public schools are still in session. Regular hours will begin Thursday May 31st. 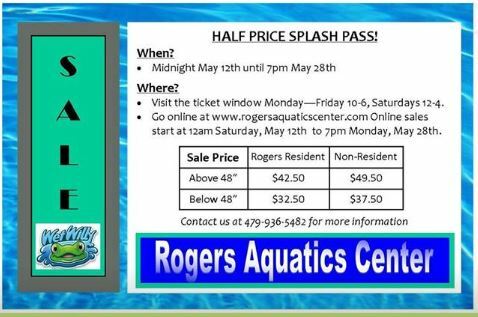 Half Price Splash Pass Sale: The Rogers Aquatics Center’s 10 Admission Splash Passes (2018 only) will go on sale at half price from midnight on May 12th until 7pm on May 28th (Memorial Day). The Admissions Office will be open from 10-6 Monday – Friday and from 12-4 on Saturday during the sale dates. The Splash Passes will be available at the website, www.rogersaquaticscenter.com 24 hours a day. Anyone under 36 inches gets in free. 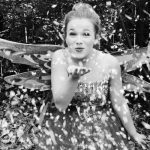 The Rogers Aquatics Center has a variety of packages for everything from birthday parties to corporate events. They even have after-hours parties. Click here for all the details on each of these options. Registration is going on now! Rogers Aquatics Center offers Levels 1 -3 for children age 3 & up. Plus there’s a Parent-Tot class for children 18 months-3yrs in which the parent is in the water with the child. Classes are offered at 3 times – 10am, 6pm & 7pm. There are also 3 Sessions – 6/18-6/28, 7/9-7/19 & 7/30-8/9. 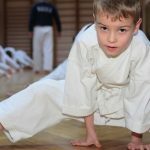 Some classes are already full. Registration is going on now! 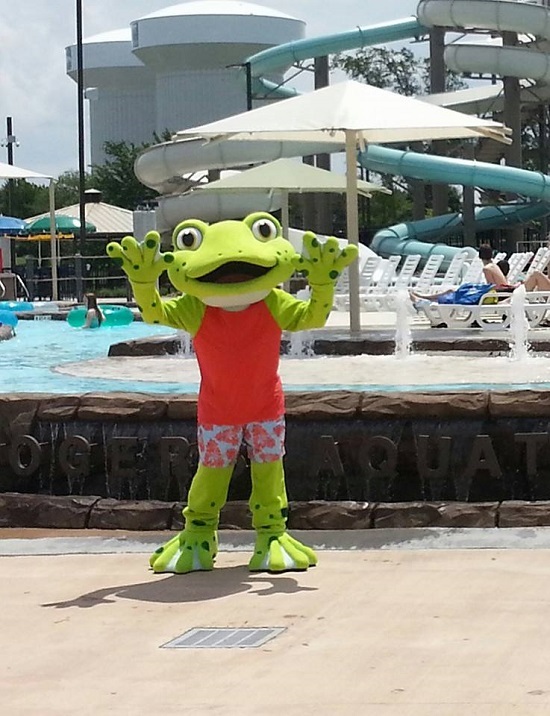 The Ballistic Bullfrogs is a member of the Northwest Arkansas Summer Swim League (NWASSL). Participants must be able to swim the length of a 25yd pool unassisted. 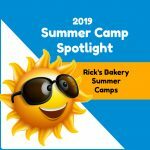 2 sessions available: June and July, morning or evening practices available. During each session we will go to one swim meet and host one swim meet in which the kids compete with swimmers from other local teams. We are hosting the regional championship at the end of July here at the Aquatics Center. Click here for more information about Rogers Aquatics Center events and fun!